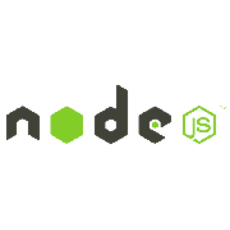 In this group we focus on the server side - Node.js. Thanks to v8, it runs many times faster than PHP, Ruby or Python, and thanks to the event-based design, it is the ultimate back-end for mobile and web applications. It is fast to code and needs less CPU & RAM - speeding up your development and saving you server costs.